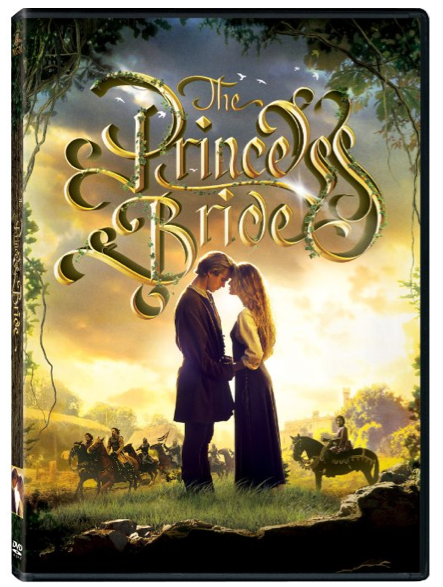 The Princess Bride DVD Only $1.99 + FREE Prime Shipping (Reg. $20)! You are here: Home / Great Deals / Amazon Deals / The Princess Bride DVD Only $1.99 + FREE Prime Shipping (Reg. $20)! Here’s one movie that I will never tire of, and talk about a HOT deal! Get your copy of The Princess Bride on DVD for Only $1.99 (Reg. $20)!